A nonprofit dedicated to teaching, training and inspiring us all to live a life of passion, purpose and praise! We work with men, women, couples, families, single parents, children in crisis, students and leaders…offering classes, workshops and extraordinary events as well as individual coaching and counseling. Inspire also provides speakers for events, retreats and seminars. 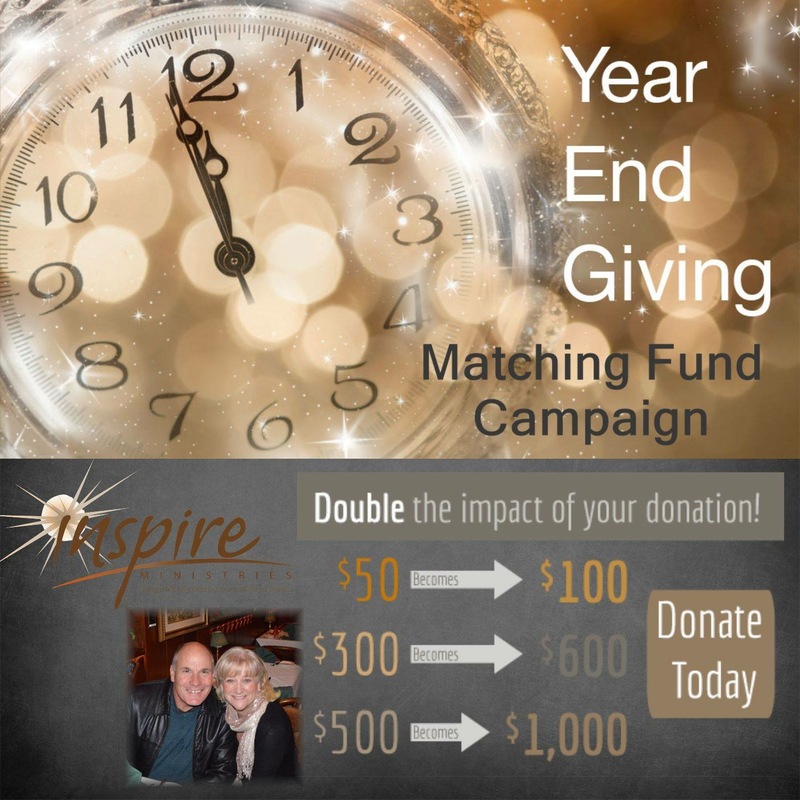 Beth Lambdin, the Executive Director at Inspire Ministries has been inspiring and motivating others for well over three decades. She is passionate about strengthening families, faith traditions and supporting foster children. Beth is hopelessly addicted to the coffee, dark chocolate and the beach but the greatest love of her life is her Lord and Savior – Jesus Christ – who she came to know growing up in a solid Christian home and then committed her life to faithfully serving Him in 1979 and has never looked back! Dan and Beth have been married for 31 years and are true partners in ministry and in life. They are blessed to be called Mom & Dad by 10 children both through birth & adoption and recently have had the joy of becoming grandparents! Thank you for the support of our ministry.